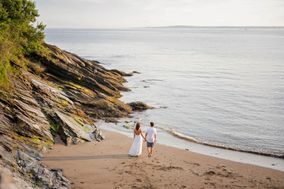 Rhode Island is full of talented Providence wedding photographers that provide couples with gorgeous engagement and wedding photos. 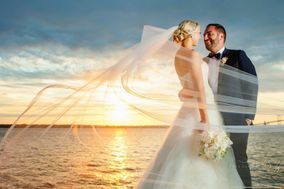 Whether you’re getting married along the water or inside a dreamy country club, these Providence wedding photographers will capture any special moment. 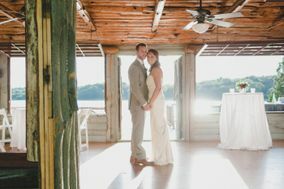 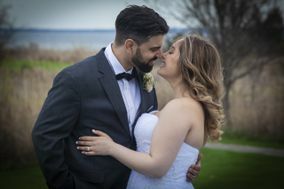 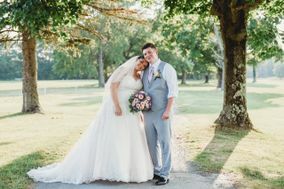 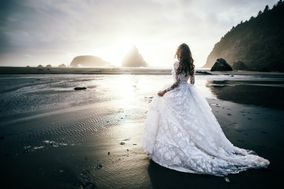 Easily connect with the top Providence wedding photographers in the area to hire your wedding professional today. 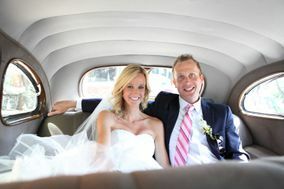 Founded in 1636, Providence is one of the oldest U.S. cities. 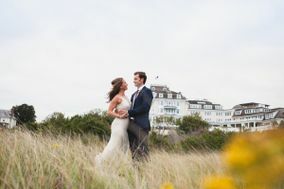 Its storied past is balanced by the forward-thinking student population attending Brown University and Rhode Island School of Design in the current day. 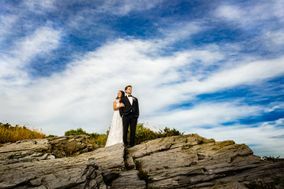 Both historic and modern, this small city is filled with plenty of interesting elements that allow for stunning backdrops for your wedding photographs in Providence. 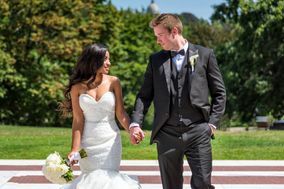 Your wedding checklist tells you it’s time to choose one of the Providence wedding photographers before they all book up, so it’s time to start narrowing down your choices. 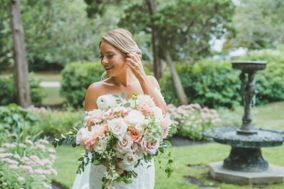 It’s helpful to know that the average cost for wedding photography in Providence ranges between $3,000 and $5,000 (but varies depending on each couple’s preferences). 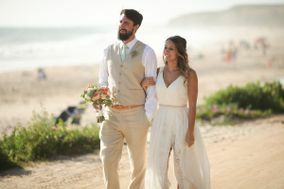 You can also start browsing through the online portfolios and reach out to the wedding photographers who seem to have a style that matches your preferences. 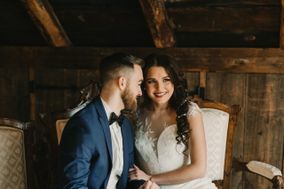 Ask to see more samples of their work and set up in-person meetings to discuss details and make sure your personalities are a match. 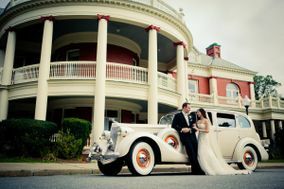 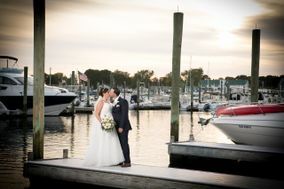 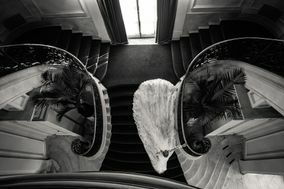 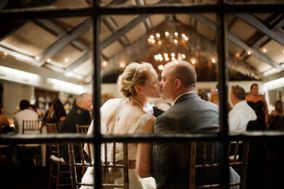 Also, check out the online reviews of the wedding photographers in Providence who make your short list. 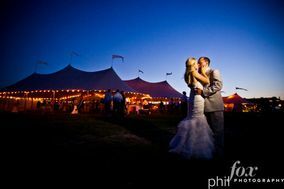 Nothing is more valuable than word of mouth or peer reviews when you’re trying to find the perfect vendor for your Big Day. 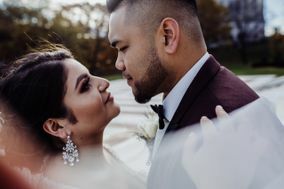 Downtown Providence’s brick buildings and lively streets create a great backdrop for your wedding shots, particularly if you want a more urban vibe. 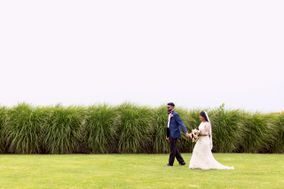 Brown University is a popular location that offers elegant architecture and plenty of green space for your photos. 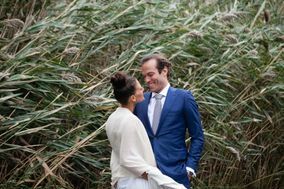 Elegant hotels, country clubs, and botanical gardens are further options in the city. 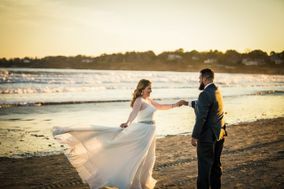 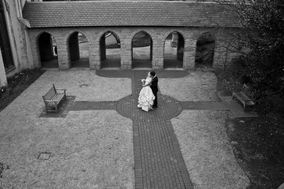 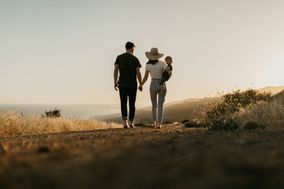 Don’t worry if you’re not sure about the setting you want – local Providence wedding photographers will have helpful suggestions, especially if you are seeking something off the beaten path. 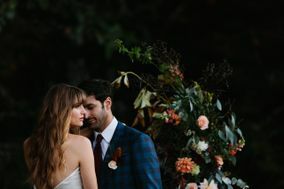 Fall is the most popular time to take photos in Providence because of the beautiful foliage as the leaves change from greens to golds, oranges and reds. 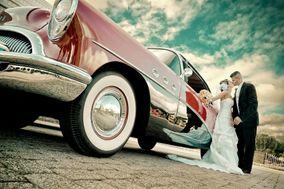 The vivid colors create incredible backgrounds. 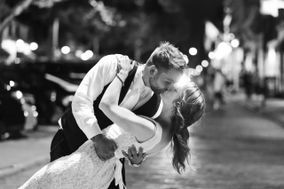 Summer is also lovely and the WaterFire art installation on the three rivers downtown can be a great setting for some memorable night shots. 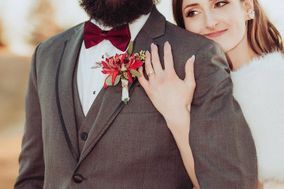 If you’re thinking about what colors will go best with the season you choose for your wedding date, try our fun wedding color generator. 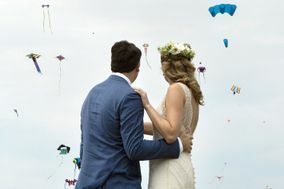 WeddingWire helps couples like you get organized for the Big Day. 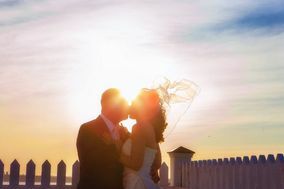 Create checklists, find local vendors, build your wedding website and more with our online tools.